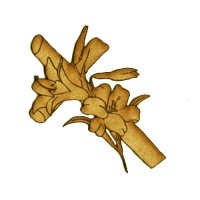 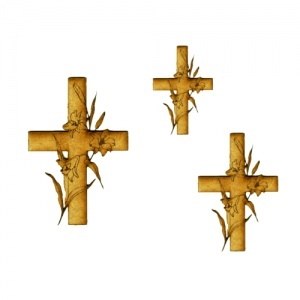 Solid cross comes entwined with flowering lillies featuring delicate cut outs and engraved detailing. 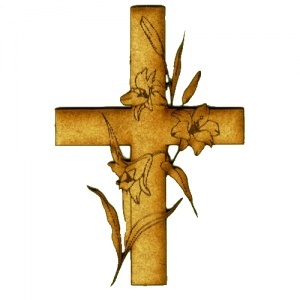 Ideal for Easter themed projects, use with ATBs, shrines and more. 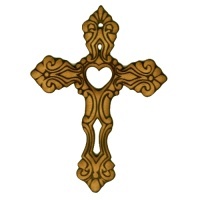 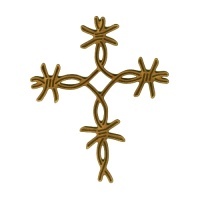 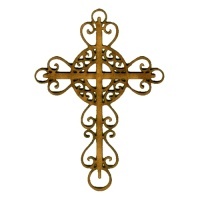 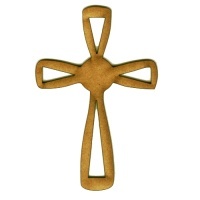 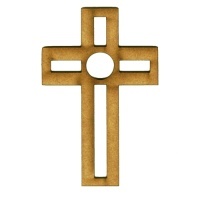 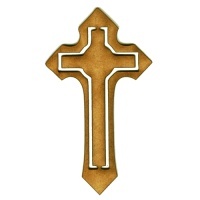 Each cross is laser cut from 2mm MDF and is available in 3 sizes - select your choice from the options above.